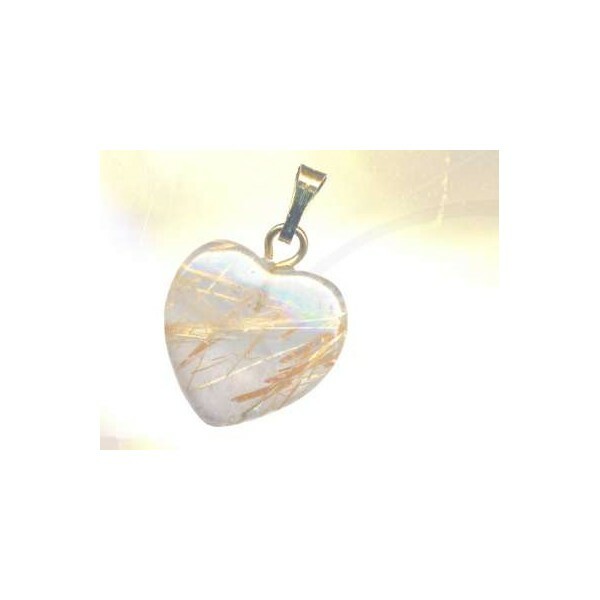 Sometimes rock crystal can be lighter and more transparent than water. Images are reflected with greater clarity than in a mirror. It catches light and reflects the rainbow. 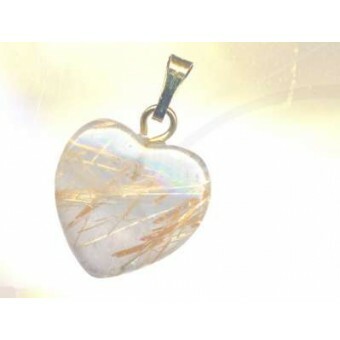 Rock crystal is the symbol of the shining White Light.